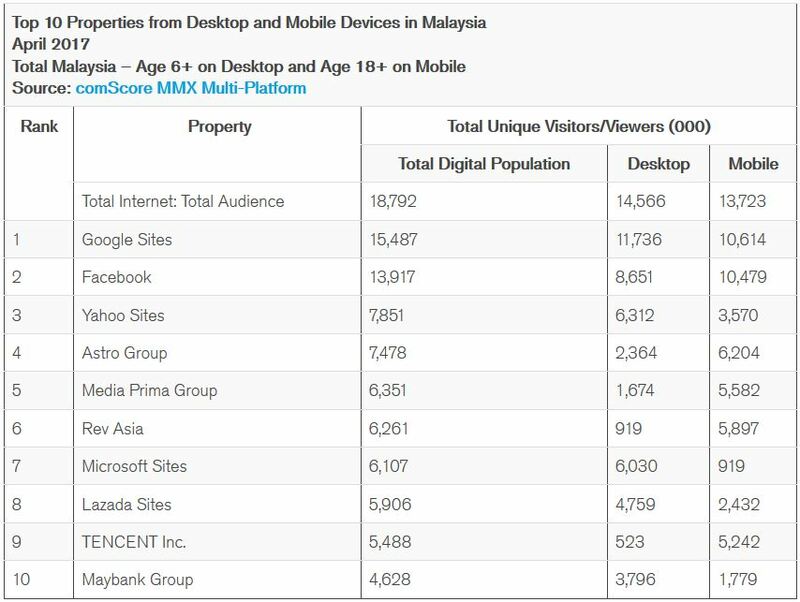 According to a comScore report, in April 2017, 50.5 percent of Malaysia’s total digital population of 18.8 million unique visitors/viewers accessed the Internet from both desktop and mobile platforms. 30.8 percent of the 13.7 million mobile users accessed exclusively via smartphones and tablets, making 22.5 percent of the total digital population ‘mobile only’. Google Sites ranked #1 with 15.5 million unique visitors/viewers, followed by Facebook with 13.9 million and Yahoo Sites with 7.9 million. 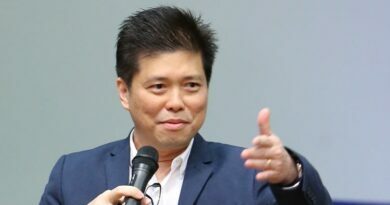 Astro Group was the top Malaysian property, with a combined desktop and mobile audience of 7.5 million users, with 68.4 percent accessing digital content only via smartphones and tablets. 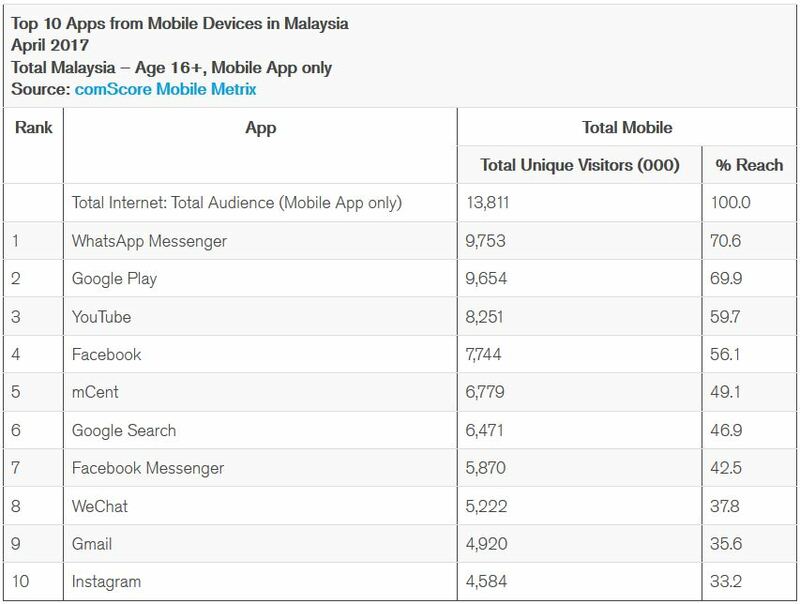 In April 2017, the top four mobile apps reached more than half of the total mobile app audience of 13.8 million unique visitors in Malaysia. 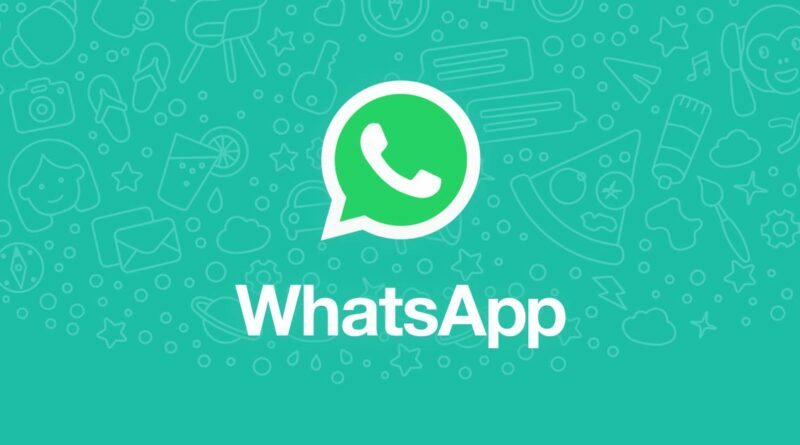 WhatsApp Messenger ranked #1 with 9.8 million unique visitors, reaching 70.6 percent of the total mobile app population. 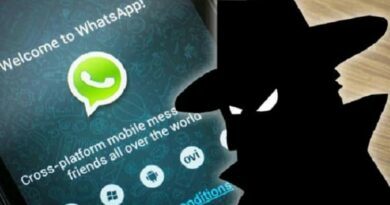 Google Play followed closely with 9.7 million users and YouTube came in third with 8.3 million visitors. 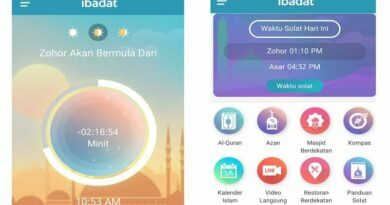 WhatsApp Messenger and Facebook accounted for the most total minutes within the top 10 apps, and represent nearly one-third of Malaysia’s total mobile minutes.